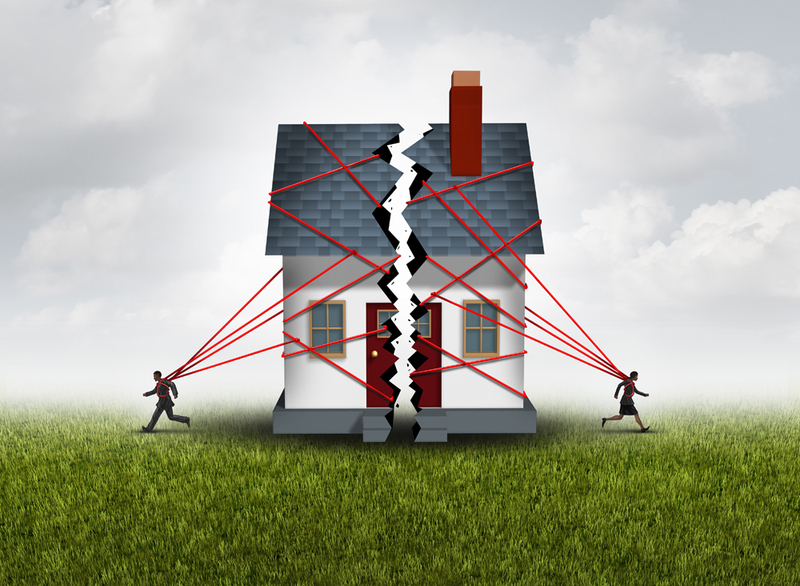 "Free Guide" shows you the 5 things every divorcing couple must know before selling their home. Click here if you want to check what is the value of your current house, for free market analysis. Click here to search for a new home to buy. Click here to search for a new home to rent.